So if you haven't heard by now, Benefit counters have a mascara swap going on at Myer. 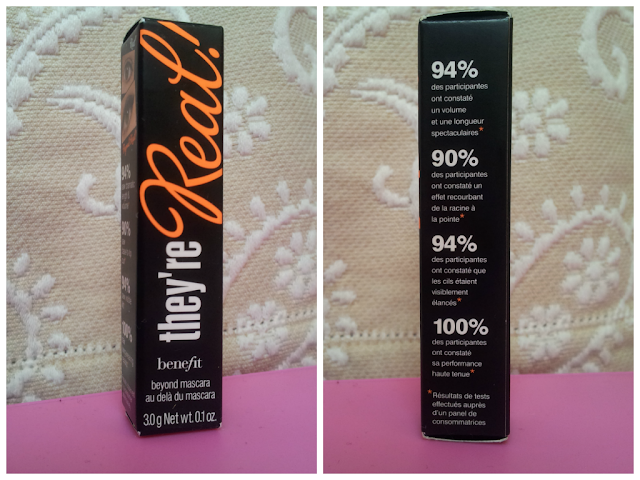 (For more information see the Benefit Facebook page) So you can swap an old mascara (used or new, red or blue etc...) for a deluxe/travel size tube of their popular They're Real mascara. 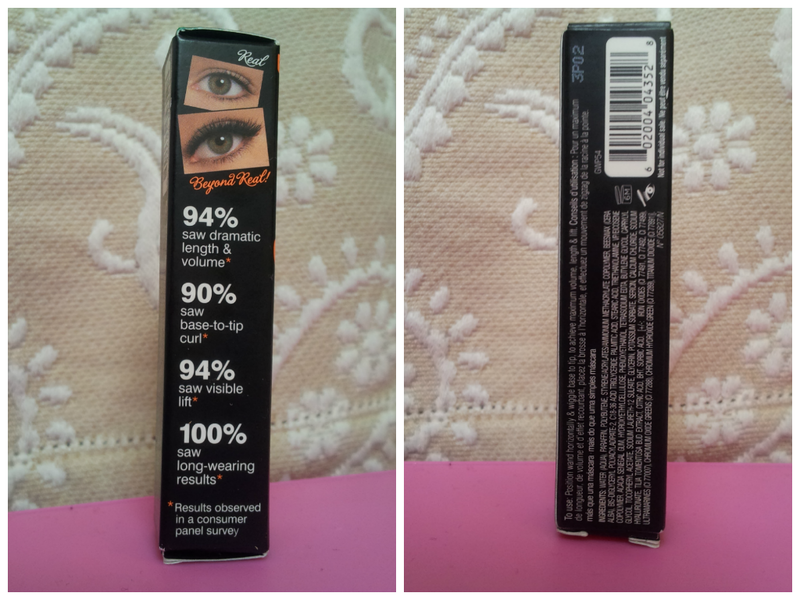 I am sure we all have a mascara (or two) that we're guilty of not throwing away after 3 months (guilty!) so here's your chance to turn it into something better. Pretty sure this if going to be an extremely popular deal so you better hurry to your nearest Benefit counter! We went at the end of last week as soon as we heard about it. It was a very simple process. You just fill in a details card and they take away your mascara in exchange for a They're Real one. Easy. 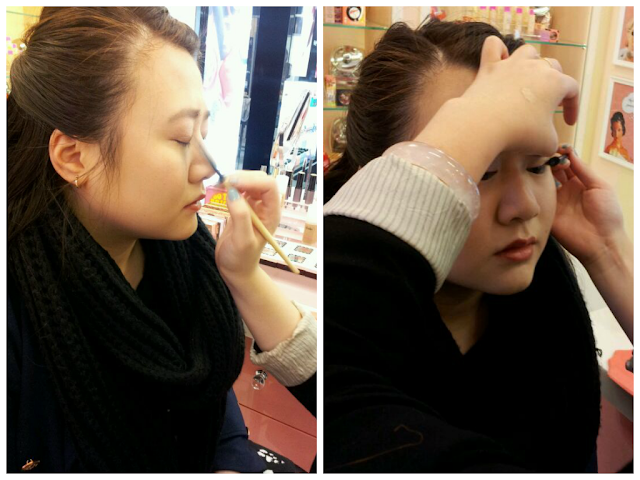 You also have the option of booking in a "make up lesson". Which we did for 2 weeks time. The girl at the Myer Melbourne Benefit counter was so nice. She offered to try some products on me. So I sat down and she worked her magic. The mascara actually came out looking really natural but she did use a disposable spooly instead of the "specially designed" one. It was so fun and the girl was so nice about everything. I wish there was a better photo to show just how pretty those cream shadows were. Also great marketing, because I ended up going to the gym afterwards and sweated like crazy. Guess what happened to the products? My eye makeup looked almost exactly the same as when she had applied it. Very minor smudging with the mascara (but it isn't a waterproof formula anyway) but still wearable. Impressive. Now I really have to buy these products. Sorry about the low quality pictures in this post, they were all taken on both our phones. It was a spontaneous thing so we used our phones for everything. It was also a chance to see how good the camera actually is. I guess it works? 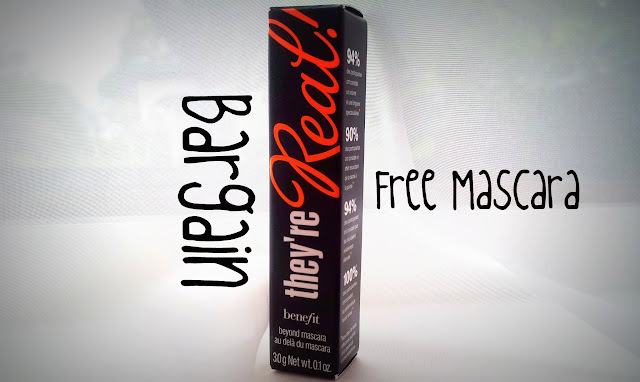 Its so nice to hear of someone having a good experience with this Benefit mascara swap. Ive been reading nothing but bad things and nasty benefit workers. The cream eye shadow looks lovely, as do you my dear. Thanks lovely! Maybe I just got lucky? But I think you are going to get nasty people no matter what. I'd vote just go get one and ignore anyone who seems like they shouldn't be working in retail. Pick a nice quiet time if you can I reckon. Oh really? What happened? Depends which counter you went to also I think. I went to the one near the escalators and there were no customers there and so she was happy to talk to us. I walked pass the one at the brow bar and it was so packed and the girls there did not look very happy. Yeah it seems you had quite a pleasant experience at the Benefit Boutique. My sister tried swapping her mascara at the Benefit Brow Bar at Myer in the city and they coldly shunned her away since she was swapping a sample bottle of mascara. The swap didn't specify what size of the mascara had to be so it shouldn't have been a problem. Except when she went to the Benefit Boutique near the Bourke St entrance, they were really friendly and happily served her. My personal experience was mixed. When I came (again to the Bourke St boutique) in the morning, I was served by a bright lady who was showing me products and helped with my enquiries. Later that same day, I was served by a different lady but whom I also did not see that morning. She seemed like she was in quite a rush and so she applied my eye makeup quite recklessly and made my eyes water due to the amount of force she used with the brush. Ultimately, this is about the products. 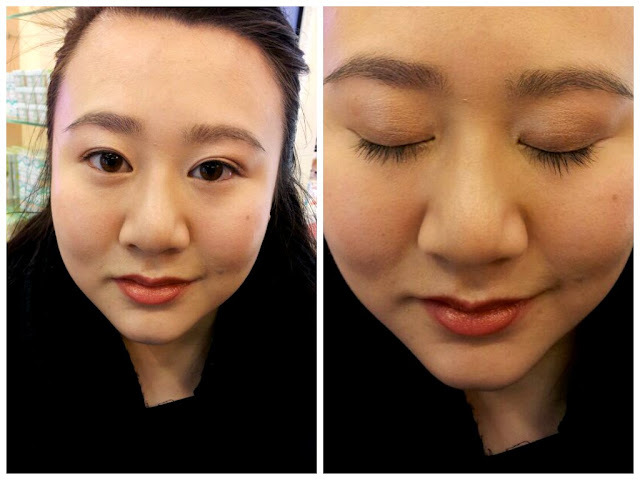 She applied neutral eye shadow with a different mascara but both maintained even during the awful weather conditions. The neutral eye shadow didn't show though, but that's due to my darker skin. Out of the two boutiques, I would recommend going to the Benefit Boutique near Bourke St and earlier in the day when the Benefit girls aren't so worn out. I probably would have benefitted (I couldn't resist) going to the Chaddy boutique instead where it may have been less crowded.